This is the Shortest Route between VLDE and TPJ. 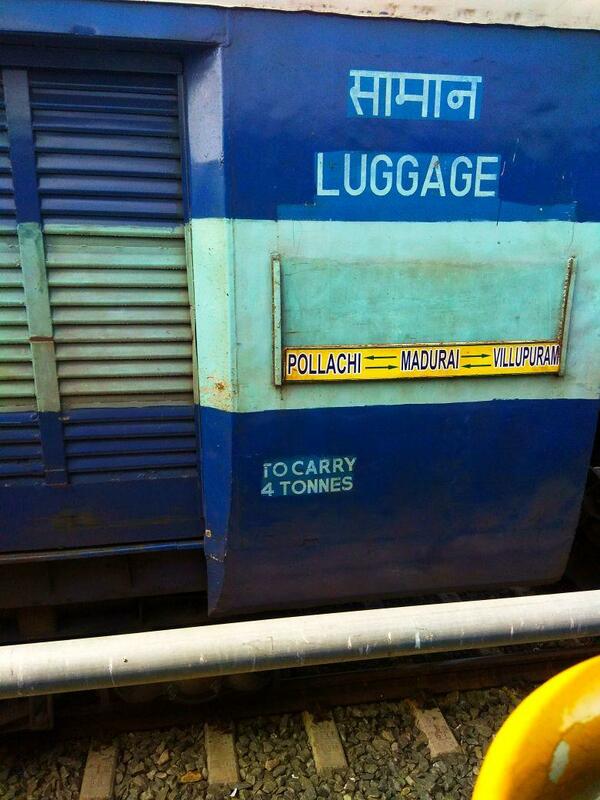 Compare with the Shortest Route between Valadi and Villupuram Jn. This is the Shortest Route between VLDE and LLI. 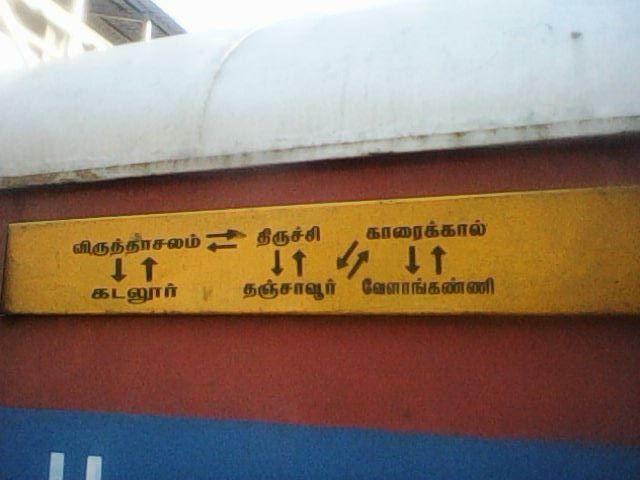 Compare with the Shortest Route between Valadi and Tirupadripulyur. Compare with the Shortest Route between Valadi and Vriddhachalam Jn. 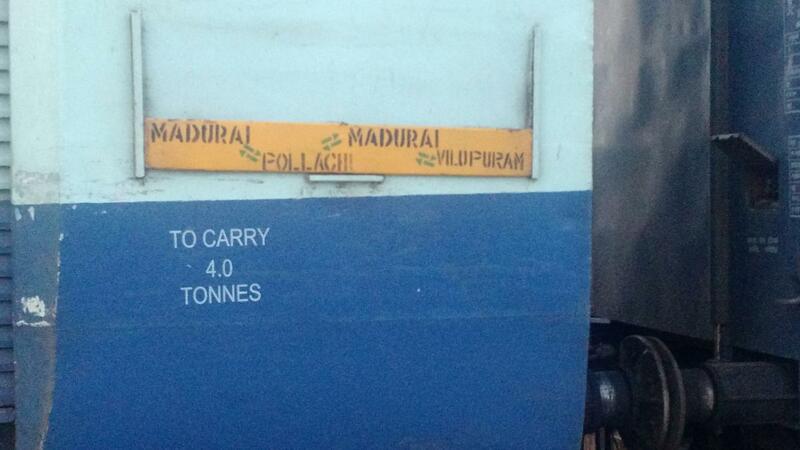 Compare with the Shortest Route between Valadi and Madurai Jn.